Welcome to the Norton Renewal Centre. 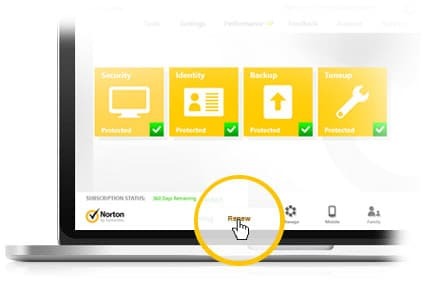 Start up your Norton application. On the main window, look for the renewal section near the bottom. Choose the "Renew" button and follow the instructions for a secure checkout.